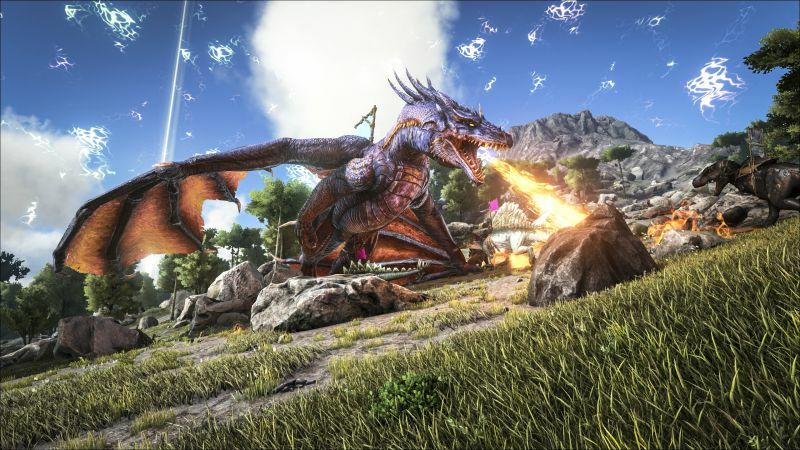 ARK update 1.45 for the PS4 will soon roll out for players. According to the official ARK 1.45 patch notes, the update includes minor changes and improvements to the game. The localization bugs are now fixed with this update. In addition, there are also in-game player list scrolling improvements. Read full ARK changelog below. Added in-game player list scrolling improvements. ARK 1.45 has fixed localization bugs. ARK version 1.45 also includes minor bug fixes. Previously, update 1.44 was released with the new Tek Sword, Tek Shield, and Tek Structure to the game. In addition, the update had fixed various bug fixes. You can read full ARK Changelog here. Checking your game update and download latest ARK update 1.45 for PS4.